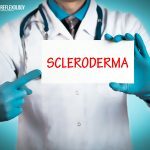 What are scleroderma symptoms? 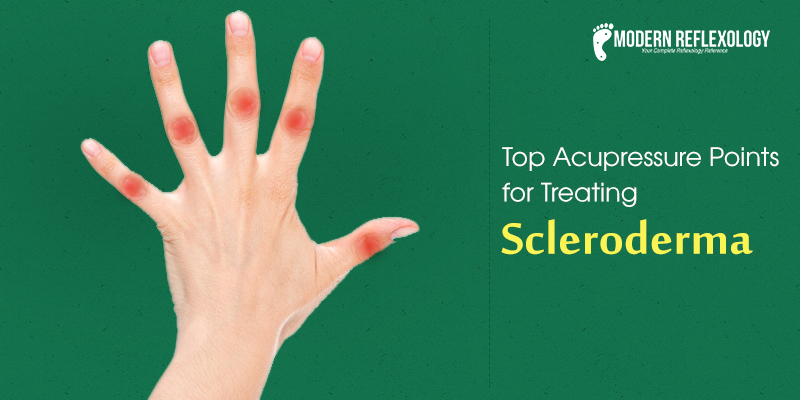 But before that, let’s just find a little more about this condition, scleroderma. 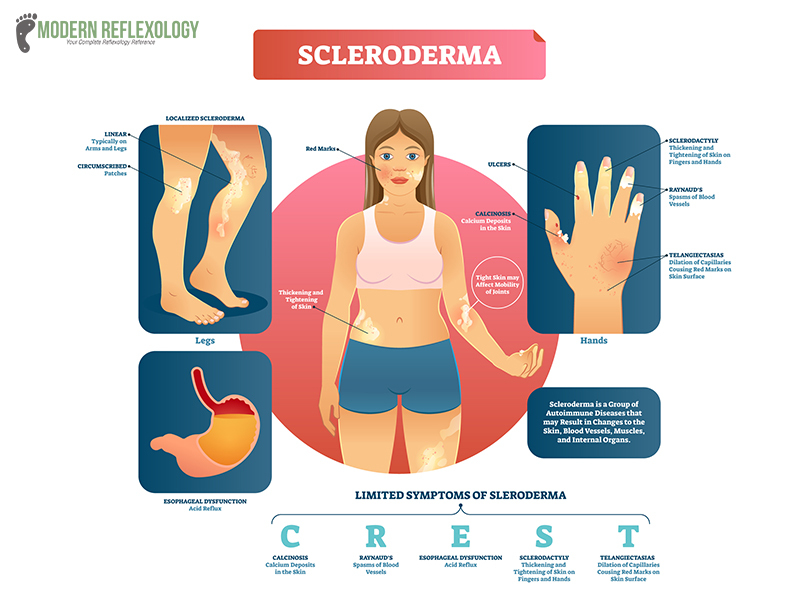 Scleroderma is an autoimmune disease where antibodies are produced against certain connective tissues. It produces fibrosis and causes a thickening and tightening (sclero = hardening) of the skin (derma). 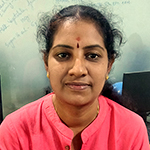 It leads to systemic scleroderma, a hardening process, which can also affect other parts of the body apart from skin; for example, in some cases, the lungs are affected. A limited version of the disease is known as localized or circumscribed scleroderma and it only affects certain areas of the skin. The American College of Traditional Chinese Medicine published an analysis of autoimmune diseases. There they mentioned that scleroderma is typically linked with qi and yang deficiency. Its coldness can lead to blood stagnation, which is the reason why most disease symptoms are formed. In this situation, most patients suffer from cold limbs (some people also suffer from Raynaud’s syndrome). The other conditions they suffer from are wind-cold disorders; there is also a tendency to suffer from signs of spleen cold, poor digestion, and loose stools. How can you find out that you suffer from Blood stasis? Well, your tongue reveals the fact, because it turns purple. The principles of therapy involve tonifying the deficiency and resolving stasis of blood. 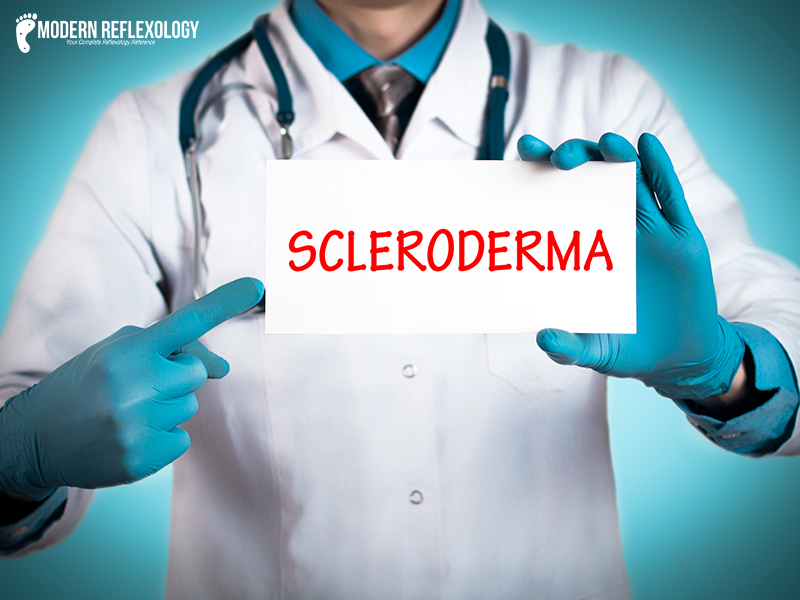 So, how do you treat scleroderma? Is there any natural treatment for the condition? You can stimulate the pressure points in the hands and feet, these points are connected to the nervous system. Reflexologists stimulate these specific glands and organs to treat the condition with massage techniques. As we have already mentioned, it is an autoimmune condition. Doctors are of the opinion that one can get affected by scleroderma when one ’s immune system mistakenly attacks the body’s own tissues. This results in inflammation and triggers the body to make more collagen, more than necessary. Excess collagen causes the skin and the internal organs to become hard and tight. Researchers are still trying to find out what causes this autoimmune onslaught. 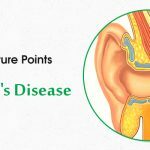 It is said that both genetics and environment play a role in causing this condition. Gender – More women than men get scleroderma, in fact, 3 times more than women. Age – Scleroderma affects people between the age group of 20 to 50. It hardly affects children. 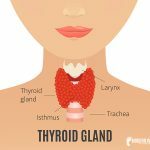 Race and ethnicity – Young women belonging to African ancestry and native Americans belonging to the Choctaw tribe of Oklahoma are more likely to get affected by this disease. How do you diagnose scleroderma? You can either consult a rheumatologist or a dermatologist for the same. The doctor will check your skin for thickened and hardened areas. The doctor may also check the tendons and joints and ask you to go for the following tests. How can you prevent scleroderma? 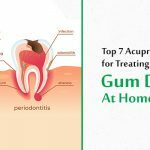 Well, the answer to it is still not known, but what your doctor can recommend are tips and tricks to avoid infections, while suffering from this condition. There is no cure as such to this condition. There are medications that can treat specific symptoms and also avoid certain complications. Making specific changes in your lifestyle and diet can make this condition a little less trying. There are a few ways you can bring about significant changes in your health. Patients who suffer from Spleen Qi Deficiency, Liver Qi Stagnation, and Liver/Kidney Yin Deficiency suffer from conditions such as blood stagnation, Damp Heat, Internal Wind (spasms), Kidney Qi Deficiency, and Kidney Yang Deficiency. You can try treating it by strengthening the spleen, move the liver qi, tonify liver and kidney yin; this is what is known as the base pattern. For treating different types of scleroderma, you can try the following acupressure and acupuncture points. San Yin Jiao (SP6) helps treat a number of conditions related to pelvic disorders, urological, insomnia, and menstrual cramps. 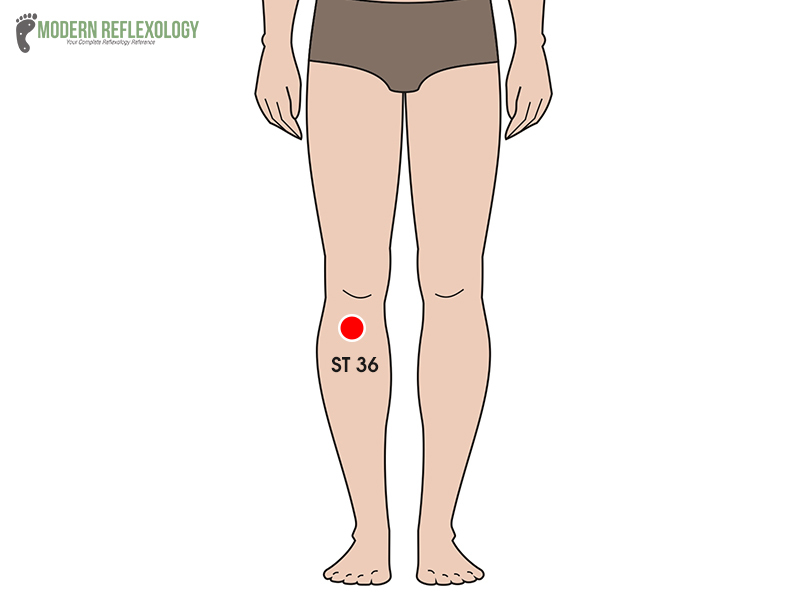 Find the San Yin Jiao or the (SP6) right inside of your leg, just above your ankle. You can find the highest peak of the ankle then move at least four finger widths up your leg. Apply deep probing pressure slightly behind the bone (tibia) and keep massaging the area for 4-5 seconds. Don’t use this point at the time of pregnancy, as this point can induce labor. Zu San Li (ST36) besides treating scleroderma can also treat nausea, gastrointestinal discomfort, vomiting, stress, and fatigue. Locate this point four finger widths down right from the bottom of your knee cap, along with the boundary of your shin bone. If you find the point out, a muscle should pop out as you continue to move your foot up and down. First, locate the point and then apply the downward pressure on the muscle, keep stimulating the points for 4-5 seconds. The CV12 or Conception Vessel 12 is an effective pressure point for treating scleroderma. Find this point on the midline of the body, halfway between the base of the breastbone and the belly button. This is also a great point for treating a number of conditions such as heartburn, constipation, indigestion, stomach pain, and abdominal spasms. This may help alleviate certain conditions in people with heart diseases, high blood pressure or cancer. You will get the best results if you stimulate the point on an empty stomach. 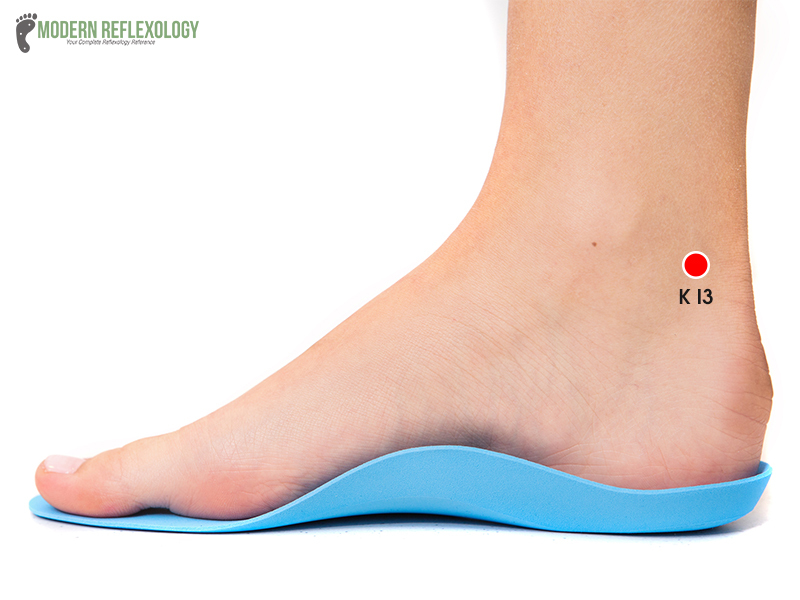 The KI3 acupressure point is also known as the Supreme Stream (Kidney 3). 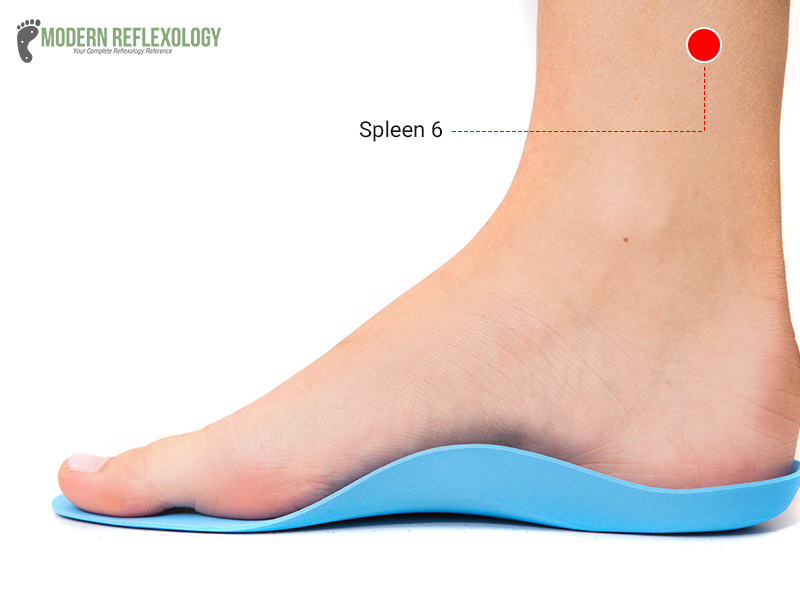 Find this point on the inside of the foot, at least halfway between the Achilles-tendon and one side of the ankle-bone. Press this point for scleroderma and also heal lower back pain and the ill-effects of fear on your body. 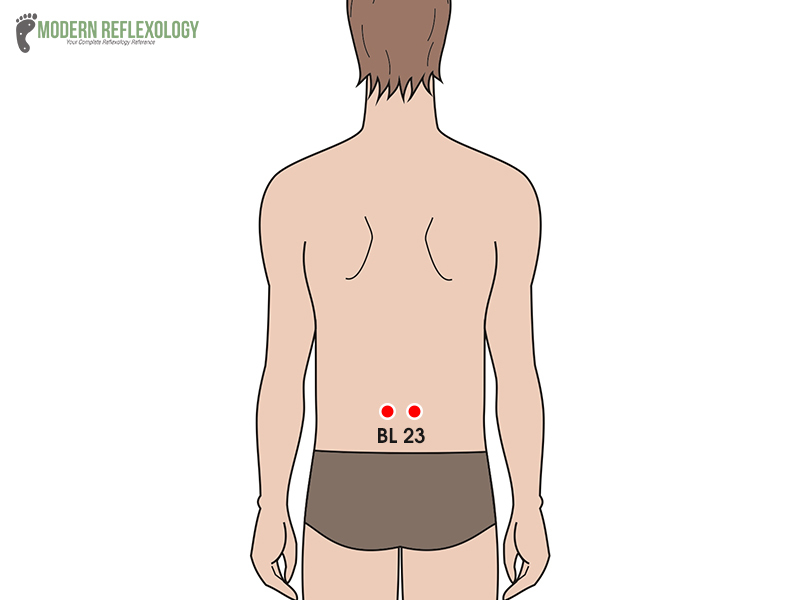 Find the Bladder 23 located on the lower back. The point is in line with the second lumbar or the (low back) vertebrae, on either side of the spine. It’s located about an inch and half away from the spine. This a key point to stimulate the vitalities of the kidneys. If you want to locate the bladder 23 points, then you must locate the second lumbar vertebrae. How will you locate the second vertebrae, you ask? There are five lumbar vertebrae, each vertebra is numbered 1-5. The fifth vertebrae are the lowest vertebrae that meet the sacrum at the back of the pelvis. Gently massage this point and you will soon be able to tap into the healing benefits of this versatile point. 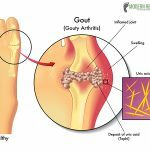 Try the above-mentioned lifestyle hacks and acupressure points for relief from some of the scleroderma symptoms. Stay committed to the treatment protocol and you will soon get relief. Take care!